Covers for Marvel’s August lineup are slowly making their rounds on the internet, but one that caught a lot of people’s attention was Chris Samnee’s cover for Daredevil #30, which includes an appearance from the Silver Surfer, who has not been seen since the ending of Matt Fraction’s Defenders series in November. Daredevil #30 will be released in August. 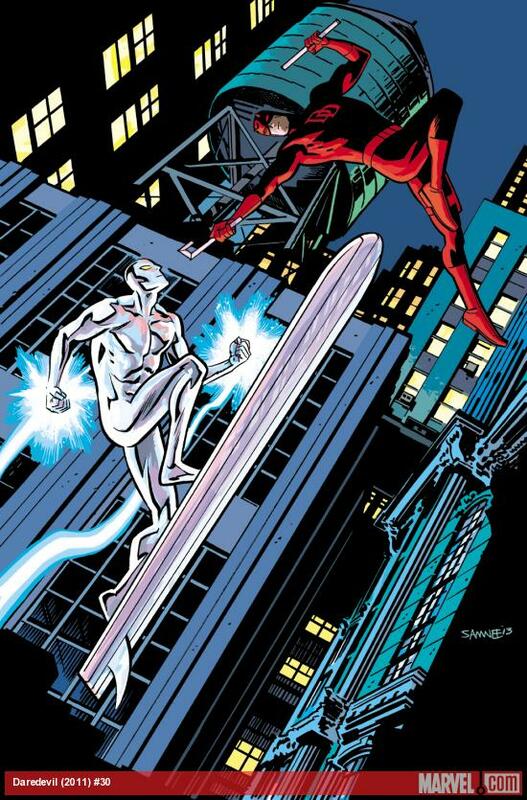 What are your thoughts on the return of the Silver Surfer? 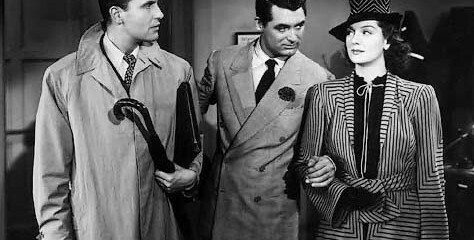 How do you think he’s going to work with the Man Without Fear? Leave your thoughts in the comments below.